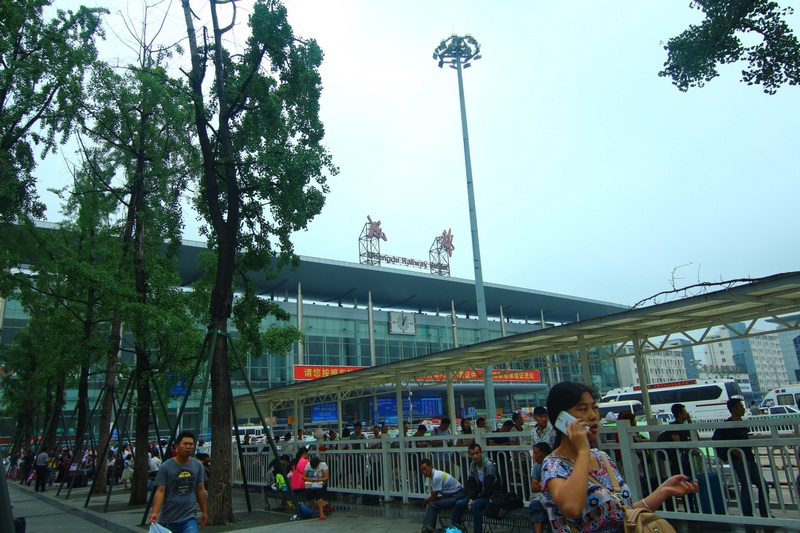 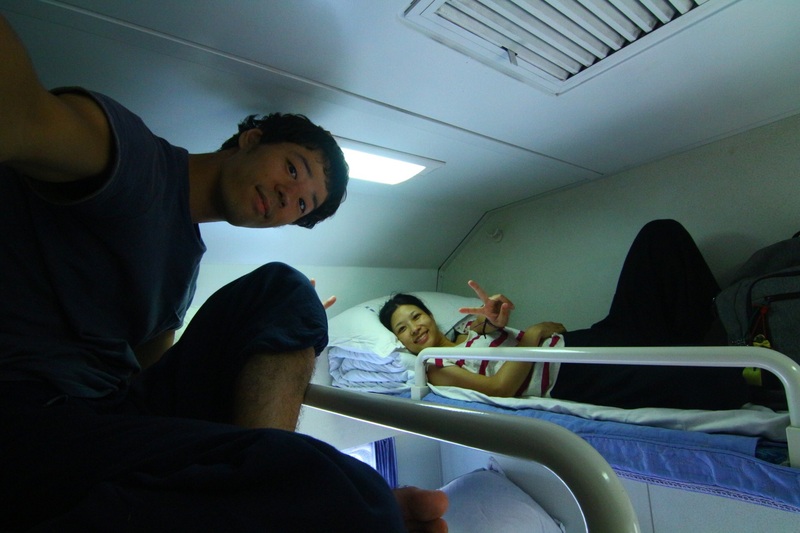 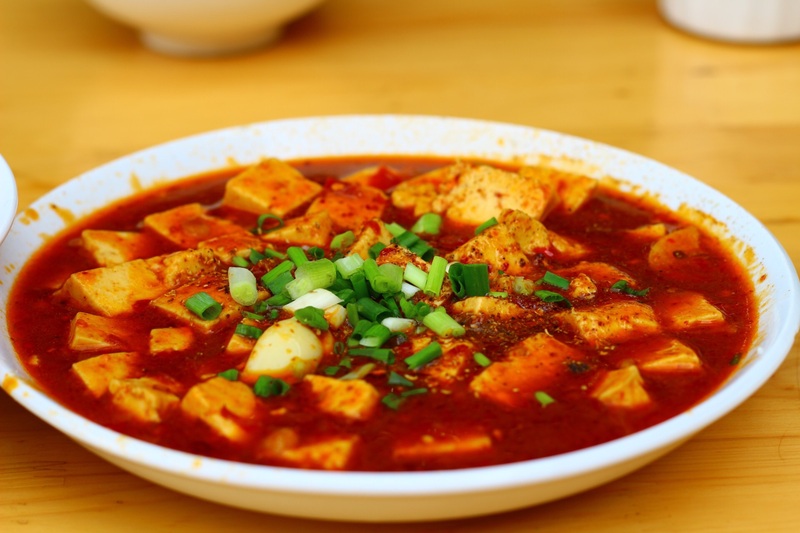 we arrived china for 5days ago. 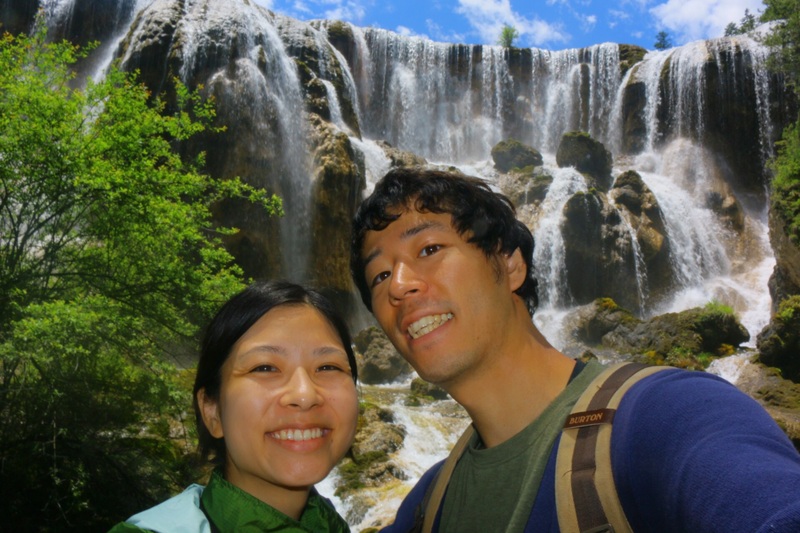 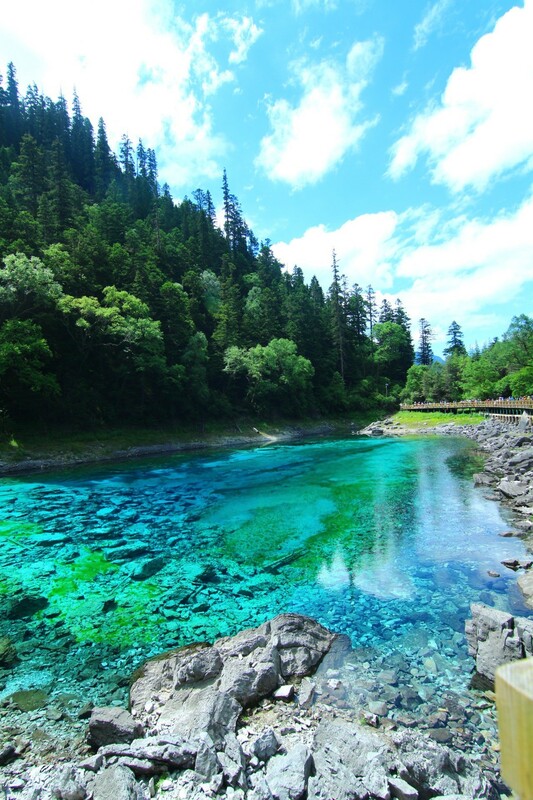 Today, We went to the Jiuzhaigou. 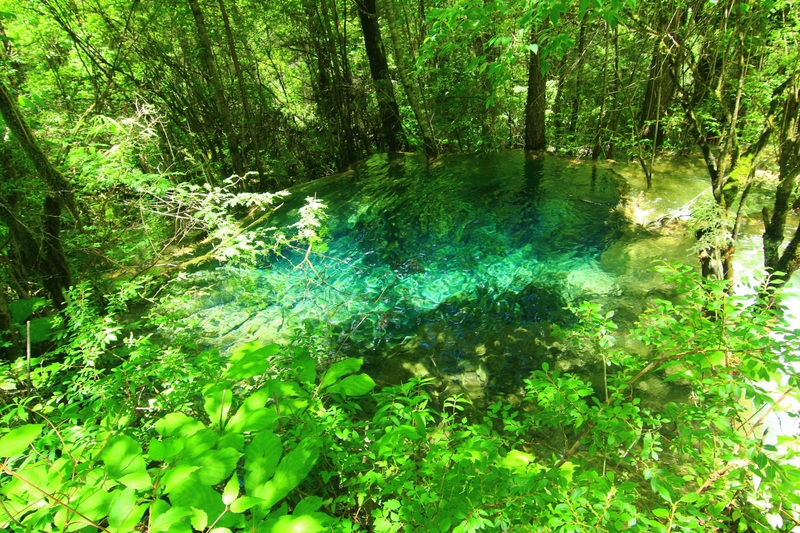 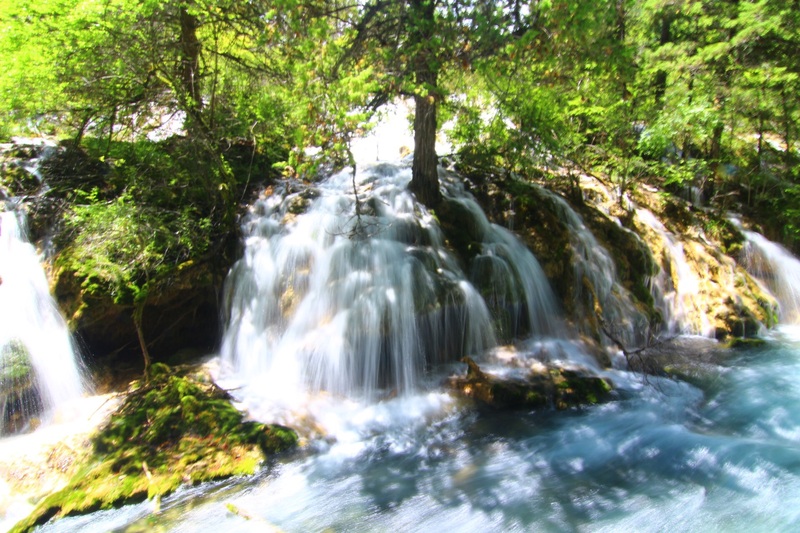 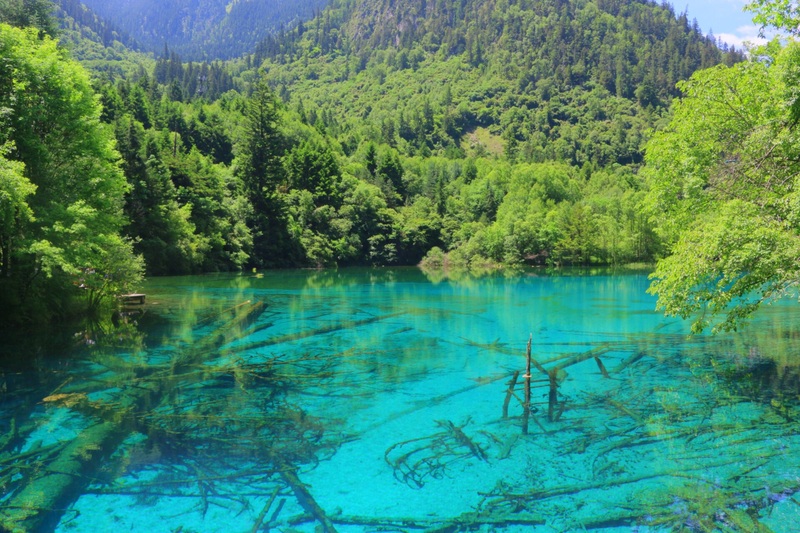 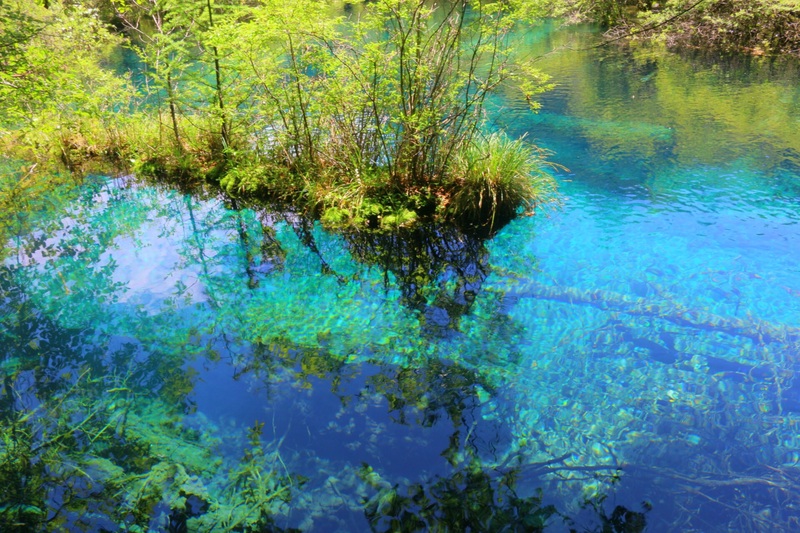 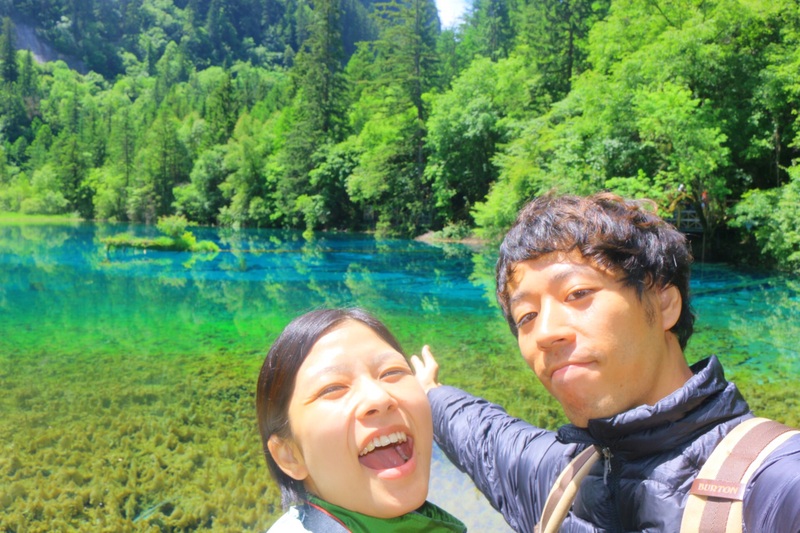 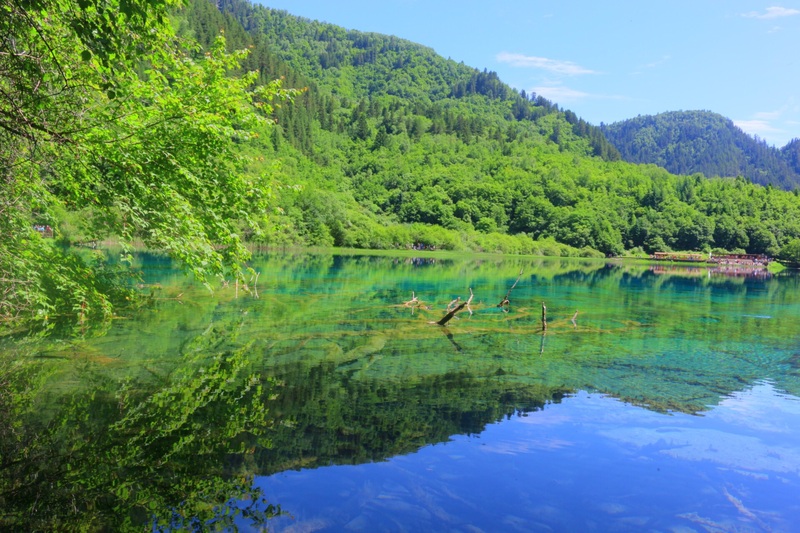 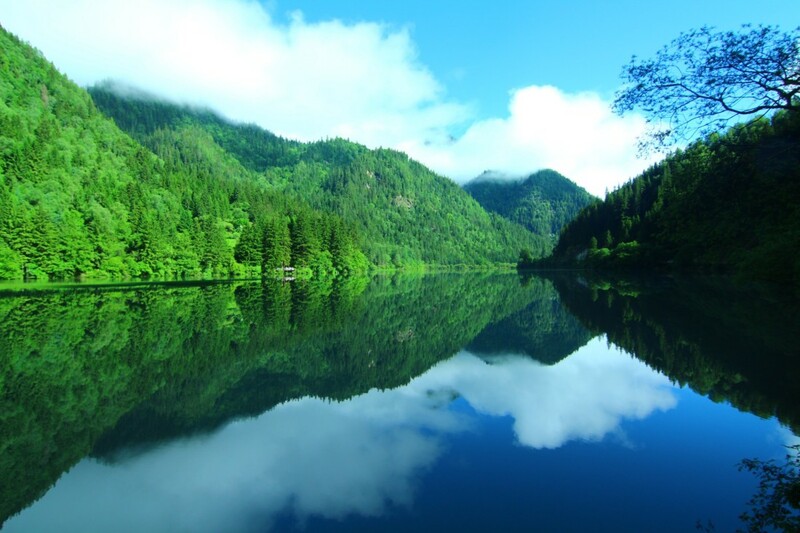 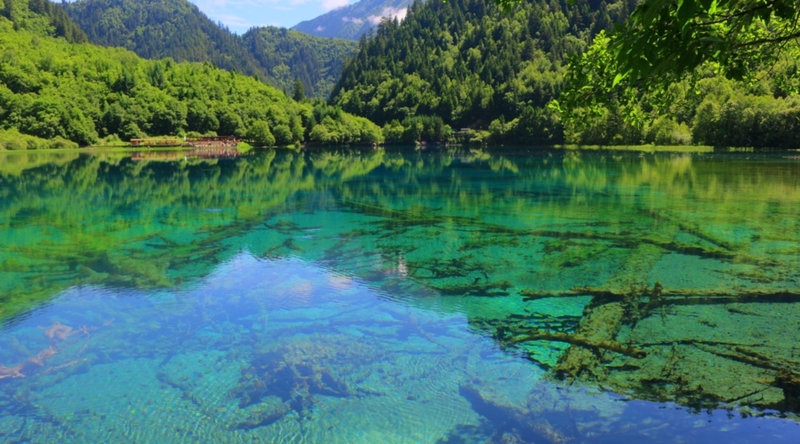 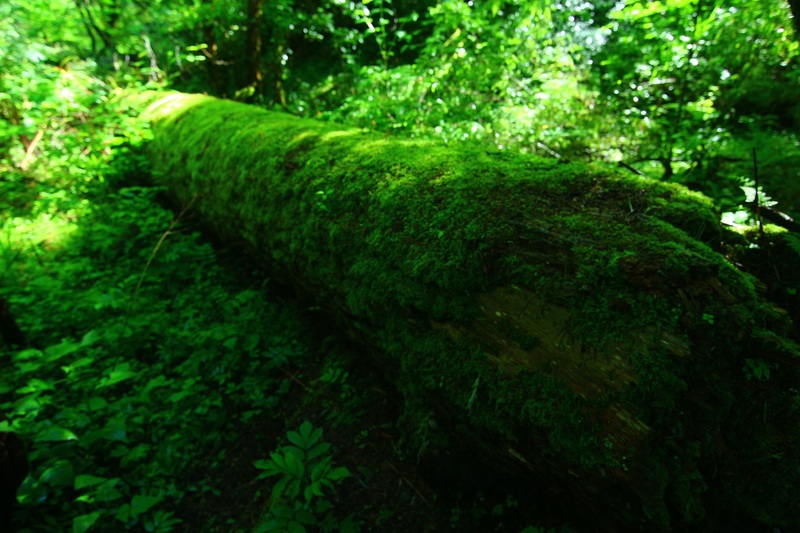 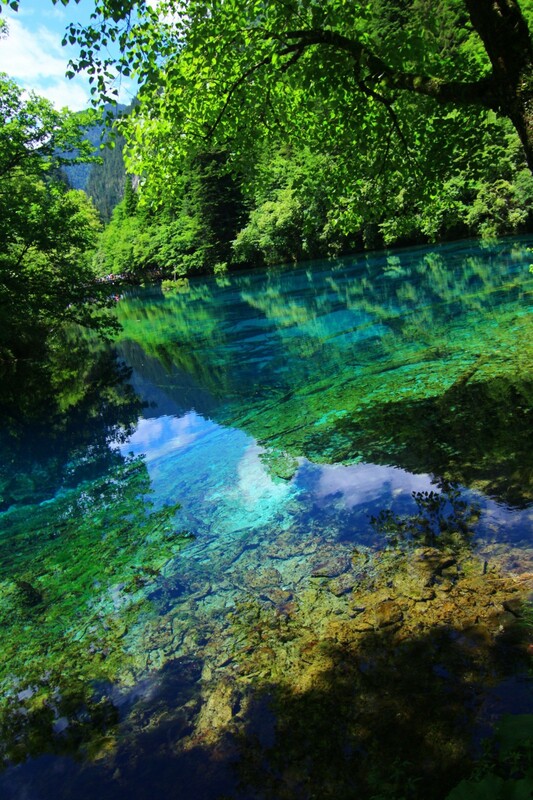 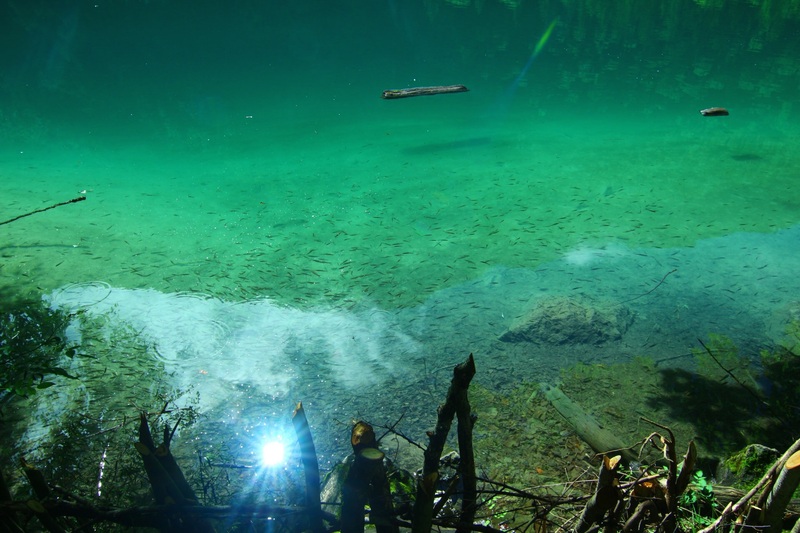 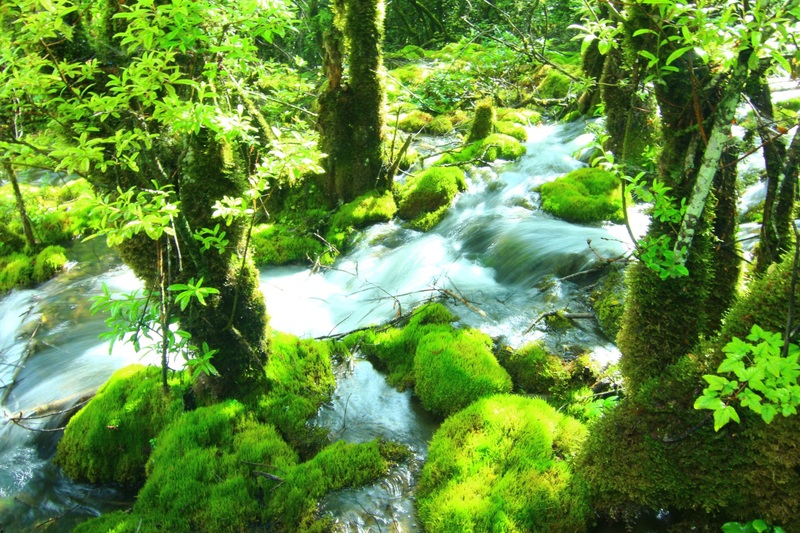 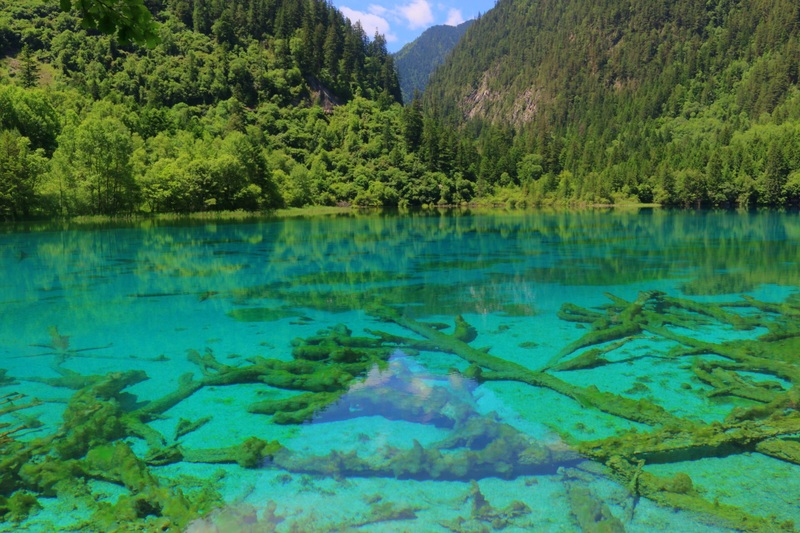 Jiuzhaigou is very beautiful spot.